The statistics are well-known. African Americans bear the heaviest burden of HIV infection of all racial or ethnic groups in the United States, says the U.S. Centers for Disease Control and Prevention. And the burden of this disease is carried squarely on the shoulders of African-American women. Their rates of new HIV infections are more than three times higher than those of white women and four times those of Hispanic women. Recent CDC data show that almost 75,000 African Americans are unaware that they are living with HIV. Through my work as an HIV/AIDS prevention advocate over the past decade, I’ve learned that the “why” is a little more complicated than the “what” when it comes to breaking down these inequities. And these inequities have fueled my passion to stem the spread of HIV/AIDS in communities of color. Through research and community interventions, I’ve learned that a lethal mix of economic, social, cultural, biological, environmental and behavioral factors contribute to the HIV/AIDS devastation in communities of color. With financial support for health care facing an uncertain political future, it’s important that other initiatives step up to look for solutions to persisting health challenges, particularly those—like the continuing too-high rate of women of color with HIV—that have faded from the front pages. Looking at the statistics along with the contributing factors makes it easy to assume that the future for infected African-American women is grim. What these facts and figures underestimate is the ability of African-American women to turn the tide on this deadly disease. The statistics downplay the resilience of a group of women who continue to thrive in the face of many other challenges. Through progressive and thoughtful interventions such as Project DASH (Divas Against the Spread of HIV/AIDS), African-American women infected with HIV/AIDS are using empowerment and education to manage their diagnoses. An intervention leverages the close relationships between infected mothers and their daughters to break the cycle of HIV/AIDS. Project DASH is a mixed-methods study that explores the relationship and communication between daughters and their HIV-positive mothers as predictors of sexual behaviors and HIV risk of the daughters. The objectives of the study are to: 1) explore the experiences of HIV-positive minority women in New Jersey in accessing and navigating the health care system, 2) examine the relationship and communication characteristics between daughters and their HIV-positive mothers and their impact on HIV prevention, and 3) serve as an intervention that targets mother-daughter communication about sexual matters as a methodology to reduce HIV risk. The preliminary results of Project DASH have tremendous potential to identify additional drivers of HIV/AIDS in urban communities and examine specific elements of the mother-daughter relationship that can protect daughters against HIV risk and modifiable risk factors. The findings from this study suggest a very powerful and effective solution: Providing comprehensive services that include culturally sensitive education components, in addition to strengthening an individual’s existing personal, social and environmental support networks, can improve health outcomes among African-American women living with HIV. The next steps for Project DASH include the submission of a grant application to develop an intervention that will train both mothers and daughters to be health ambassadors to be agents of change in the fight against HIV/AIDS. 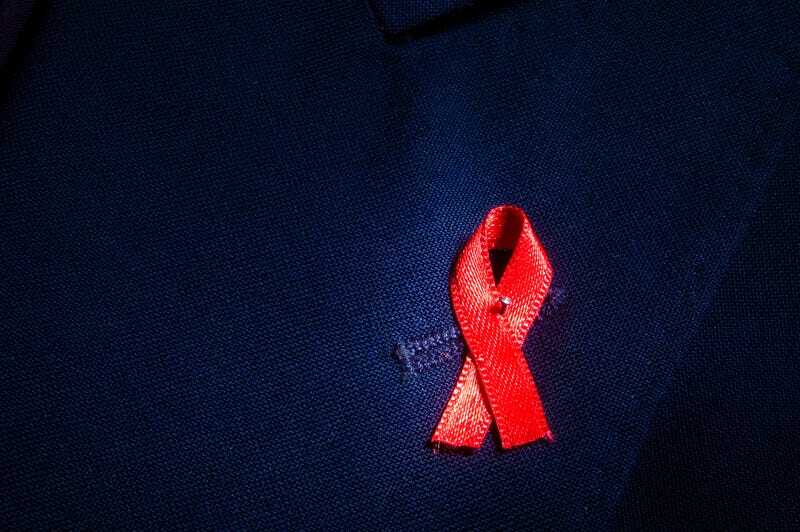 African-American women are naturally strong, even in the face of HIV/AIDS. They are playing up that trait to put survival into their hands. It is imperative that researchers and communities work together to educate and empower one another, as well as those infected, to reduce the prevalence of HIV. Ndidiamaka N. Amutah-Onukagha, Ph.D., is an assistant professor at Montclair State University in the Department of Public Health and a participant of the Allies Reaching for Community Health Equity Public Voices fellowship with The OpEd Project. To learn more about Amutah-Onukagha’s research, visit her website.